You’ve never met a doctor like this before! Feel the heat when you play Doctor Love Slots today at Moon Games – we promise you’re going to love it! Login and spin to win Doctor Love Slots today! There’s a fun medical theme and generous bonuses, and who knows, you may just fall in love! 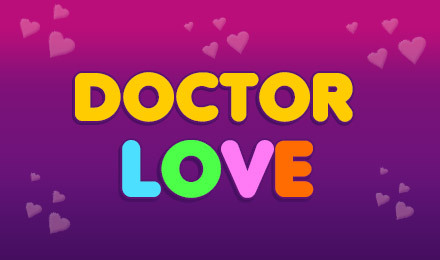 Doctor Love represents your Wild, and he can substitute for every symbol except the Scatter to complete winning combinations. The game’s Scatter is the Love Meter, and spinning 3 or more will grant you FREE spins! Other reel symbols include teddy bears, crutches and stethoscopes.